Sound+Image magazine is Australia’s premier lifestyle home audio & AV publication, providing easy-to-read information about audio and video equipment, and how-to articles on assembling extraordinary systems that sound and look great. 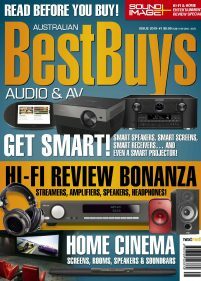 New technology is a focus, with product reviews and comparisons on smart AV and audio products and the latest TVs, plus the Sound+Image Awards each year and a buyers’ guide in every issue. 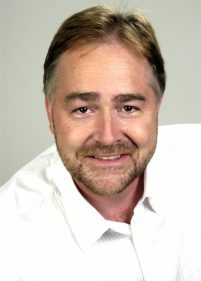 A yearly subscription also includes Australian Best Buys Audio and AV twice each year.